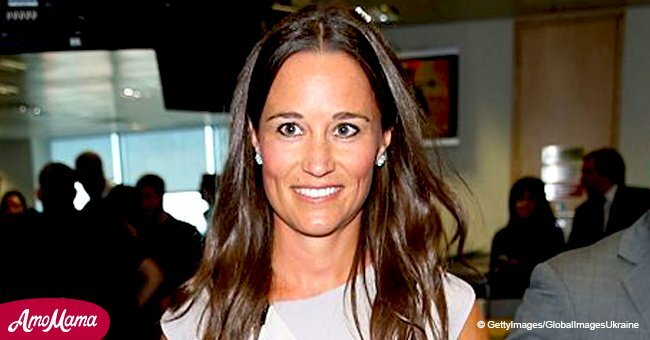 The royal family is another baby richer – Pippa Middleton and James Matthews welcomed their first child. 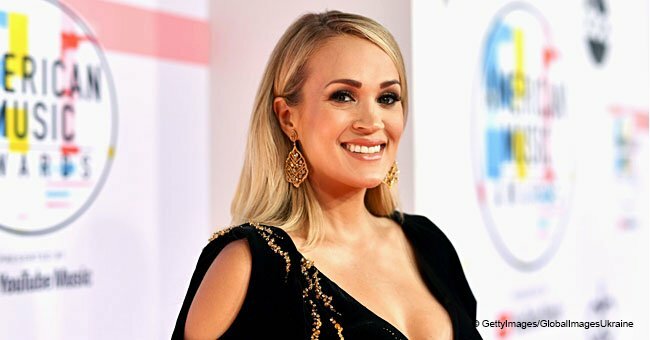 The 35-year-old Middleton arrived St Mary's Lindo Wing yesterday, causing fans of the family to speculate whether she went into labor. The couple welcomed a healthy baby boy earlier today, just two minutes before 2 p.m. Read more on our Twitter account, @amomama_usa. The little tot, who is cousin to Prince George, Princess Charlotte and Prince Louis, weighed 8.5 pounds, and his name has not been announced as yet. His birth followed just hours after duchess Meghan and Prince Harry announced to the world that they are expecting their first child as well. "He was born Monday (October 15th) at 1:58 p.m., weighing 8 pounds 9 ounces. Everyone is delighted and Mother and baby are doing well." The news broke while they were attending Princess Eugenie's wedding ceremony at St. George's Chapel in Windsor. Critics have since spoken out on Twitter, calling it a brutal and "shady" move, and said that Meghan stole Princess Eugenie's thunder. Like his royal cousin and the future king of England, Prince George, the newest member of the family was born at St. Mary's Lindo Wing. It is the preferred maternity wing for royalty and offers premium services, including gourmet meals and a wide selection of wines, to its patients. One night at the hospital could cost anywhere between £5,900 and £7,500, depending on the type of room. 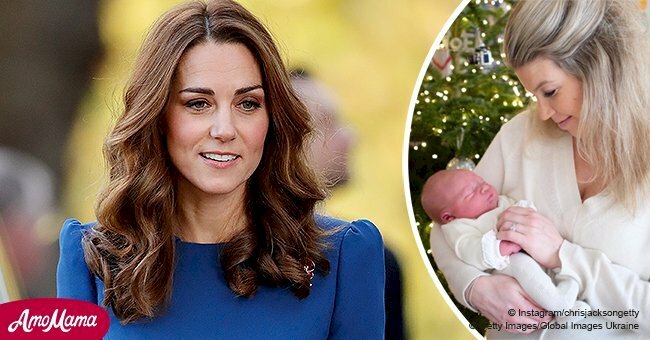 When Middleton's sister, the Duchess of Cambridge, gave birth to Princess Charlotte back in 2015, she received a 10% discount for the second delivery. Her bill came to £5,913 with the discount, but if she had chosen to stay an additional night, it would have cost her an extra £2,300. 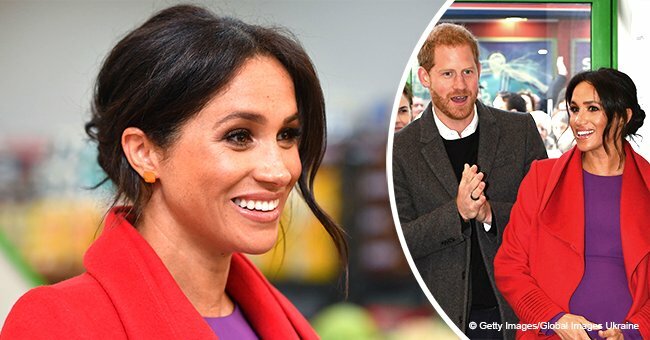 Her third child, Prince Louis, was also delivered at the Lindo Wing earlier this year and it is likely to Duchess Meghan's will also turn to the Lindo Wing when the time comes.